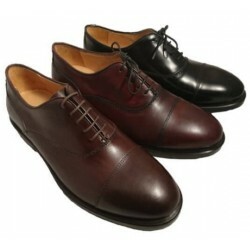 Shoes for men made in Italy by Antica Cuoieria. 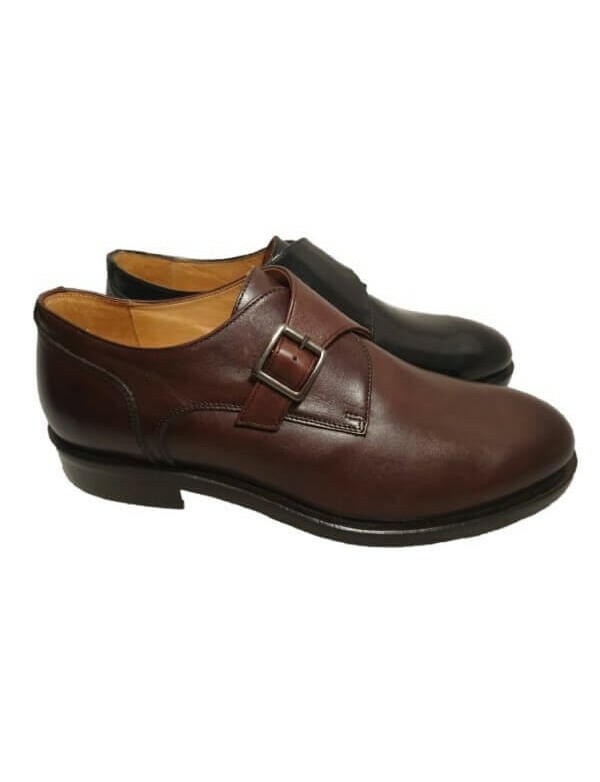 Shoe made with shiny brushed calf leather and leather sole. Hand crafted model, it has a buckle on the side to close the shoe. It is a classic model and timeless. 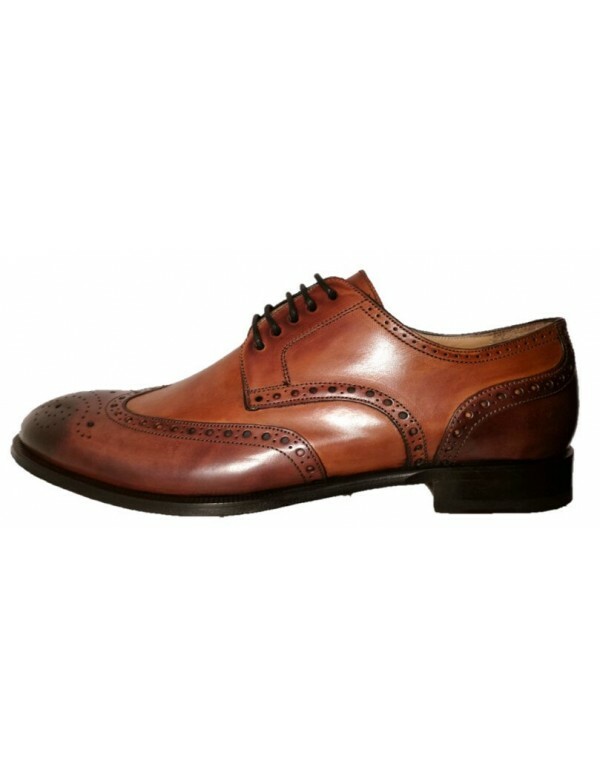 Hand crafted and made in Italy with wonderful quality leather. Available black or tan leather colour. 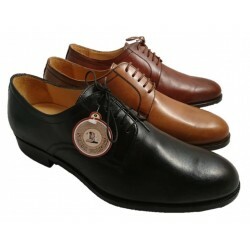 Buy your Itallian shoes on our online shoe store. If unsure of the size or if you want any assistance just contact us! 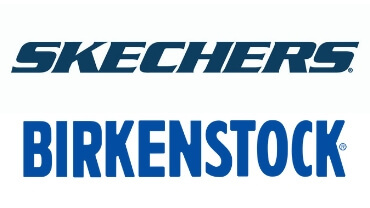 We deliver fast everywhere in the world, with UPS or DHL carriers. 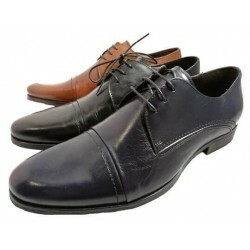 Evergreen collection Beautiful and extremely comfortable derby shoes for men. Removable insole. 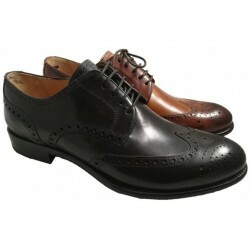 made in Italy by Italian shoe brand Antica Cuoieria, ss 2017 Dress laced shoes for men, wingtips with woven leather.